Conjunctivitis causes infection in eye. Chalazion is a lump on eyelid. Blocked tear duct affects drainage system of eye. 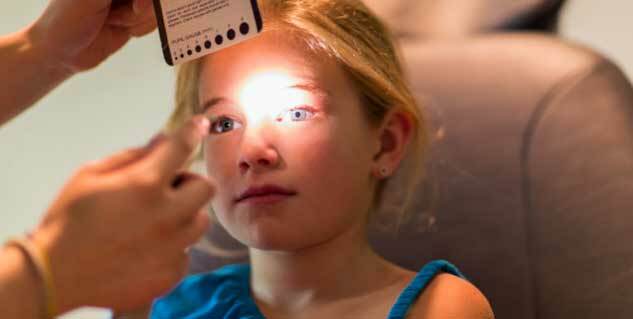 There are many eye diseases that can affect your child’s vision. 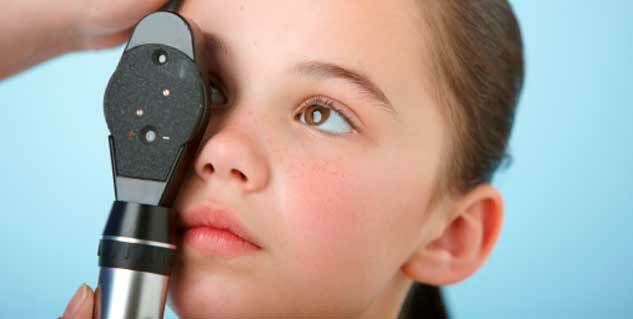 However, early diagnosis and treatment can prevent your child’s eye health from reaching a critical level. 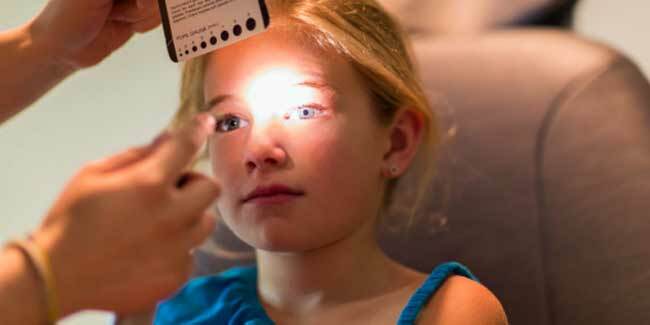 Here we list some of the common focus and alignment disorders that can affect your child’s vision and how you can cope with them. Amblyopia is a condition causes poor vision in one eye that has not developed normal sight. Also known as `lazy eye’, this condition occurs when the visual acuity is better in one eye than the other eye. At any given point, if you feel that your child might suffer from the condition, you must rush them to a doctor. When an eye appears to be red or pink due to inflammation of the conjunctiva, this condition is known as conjunctivitis. The condition causes the eyes to become teary, itchy and uncomfortable. In cases where viral infection is the cause, the child may also suffer from fever, sore throat and runny nose. To prevent infection from spreading, you must not send your child outdoors. The condition usually lasts three to seven days. A small lump on the eyelid may occur when a meibomian gland gets clogged and this condition is known as chalazion. An infection is not a cause of the condition usually. The medical attention should not be delayed in case of this condition. When the drainage system for tears is either partially blocked or obstructed, the condition occurs. Tears cannot drain normally, causing watery, irritated or chronically infected eye. A child may be born with this condition and usually this condition resolves on its own within the first year of life. In some cases, special massage technique may be needed to help open up the membrane covering the lower opening of the baby’s nose. Read on Understand Eye Disorders.